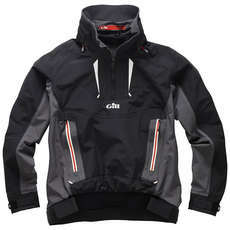 Keelboat and boat racing clothing are highly technical clothing which are specifically designed for high intensity inshore sports boat and keelboat racing. 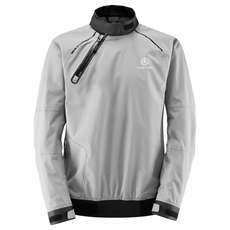 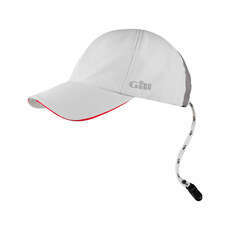 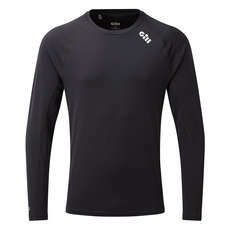 This particular clothing is specifically designed for high tempo racing where clothing needs to be lightweight, waterproof and also highly breathable. 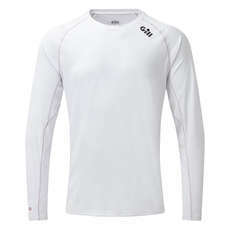 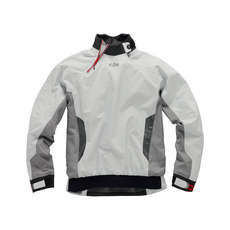 Keelboat and boat racing clothing is available in dry tops, which ensure high performance and mobility. 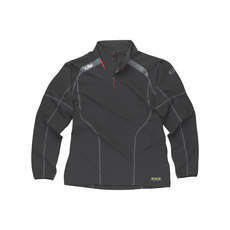 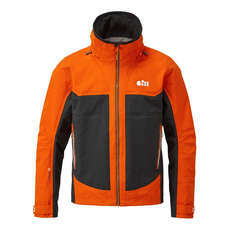 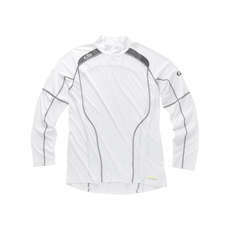 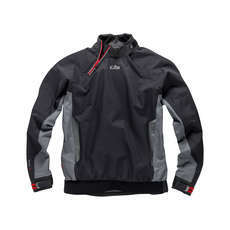 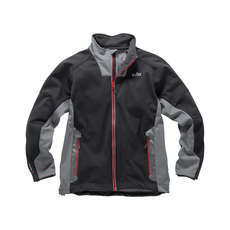 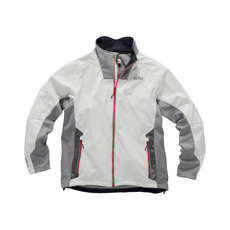 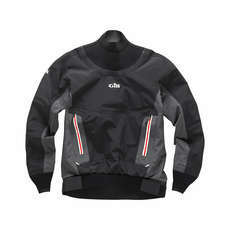 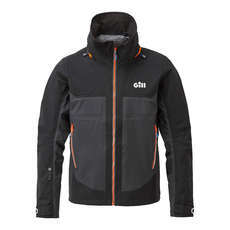 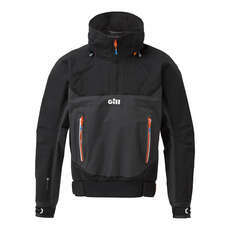 Racer jackets, which are designed for those needing a trustworthy weather protection without the unwanted excess weight. 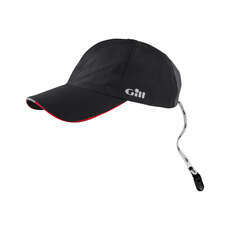 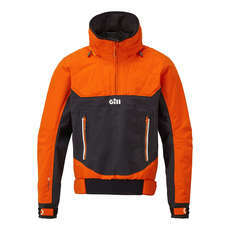 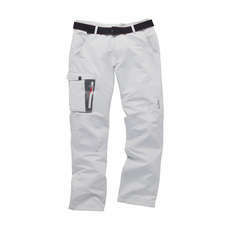 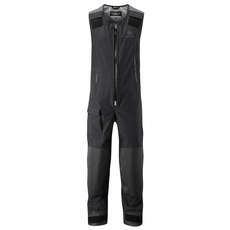 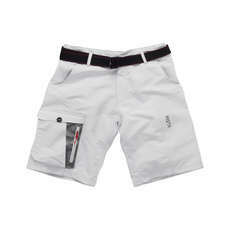 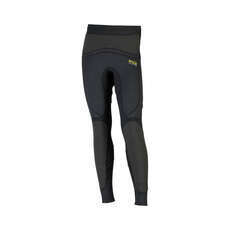 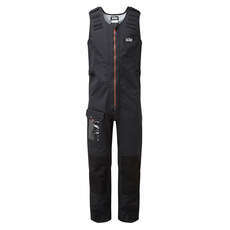 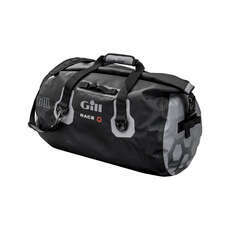 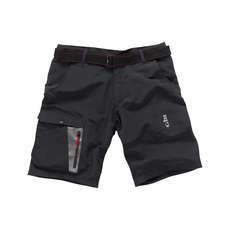 You can also find a great range of racer trousers, shorts and various other racing accessories.